Instantly Upgrade Your Fan Page Today! 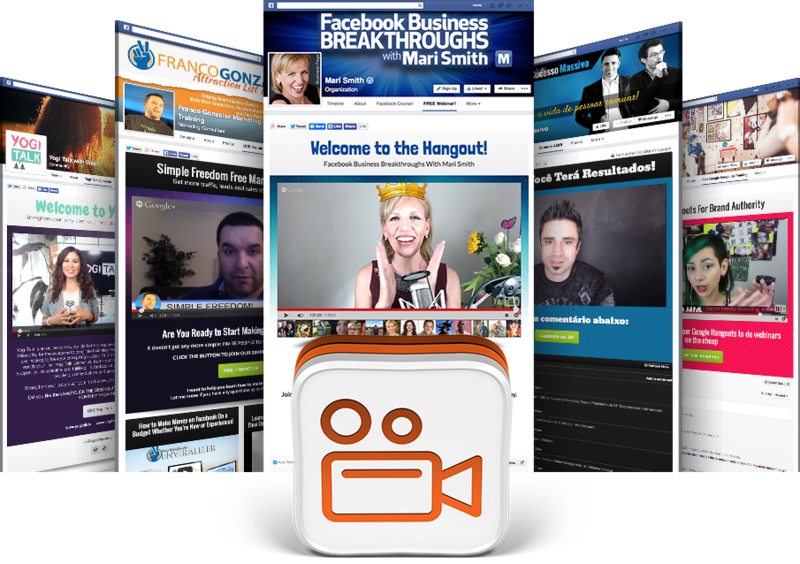 You can boost your Fan Page results with one simple installation. 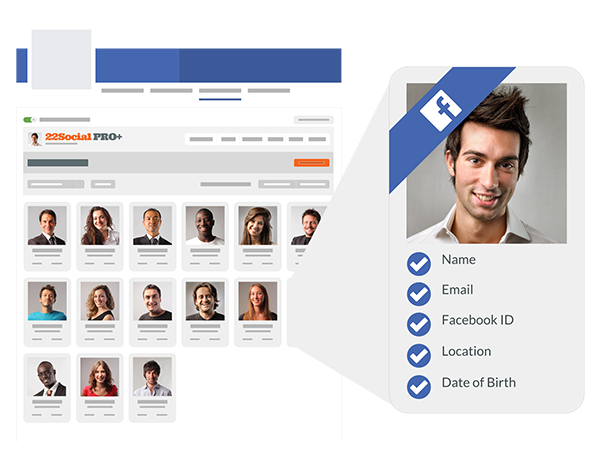 22Social is a refreshingly simple, yet powerful Facebook approved technology that upgrades your Fan Page with the ability to create Promo Pages. 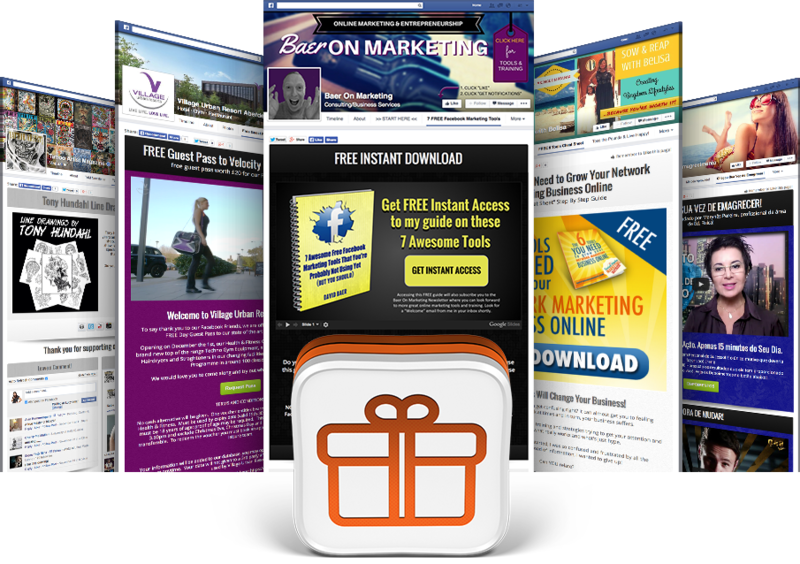 Promo Pages give you exciting promotional capabilities beyond what a normal Facebook Fan Page provides. 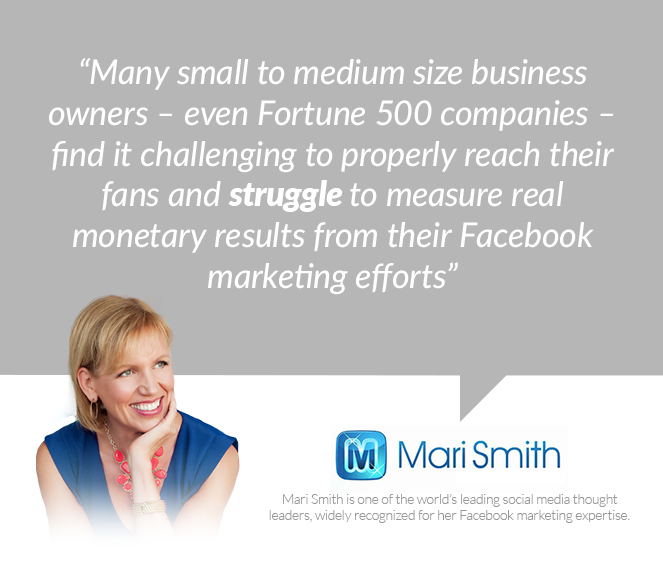 But if you’re like most business owners, your Facebook Fan Page is struggling to get you results. 3 years ago we looked for a technology that would make our Facebook Fan Pages more powerful, but we couldn't find it. 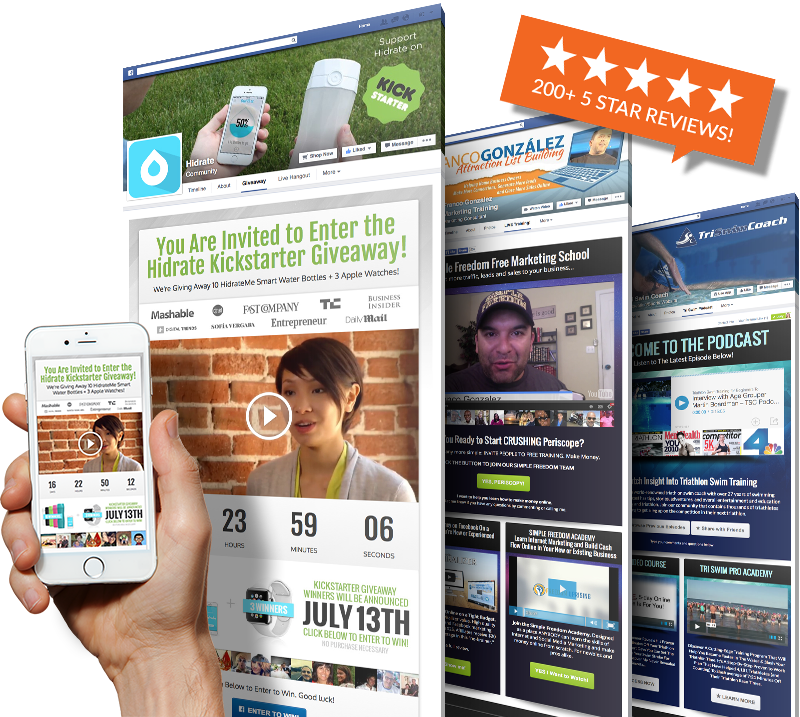 Welcome to 22Social; a refreshingly simple yet powerful Facebook approved technology that upgrades your Fan Page with the ability to create Promo Pages. 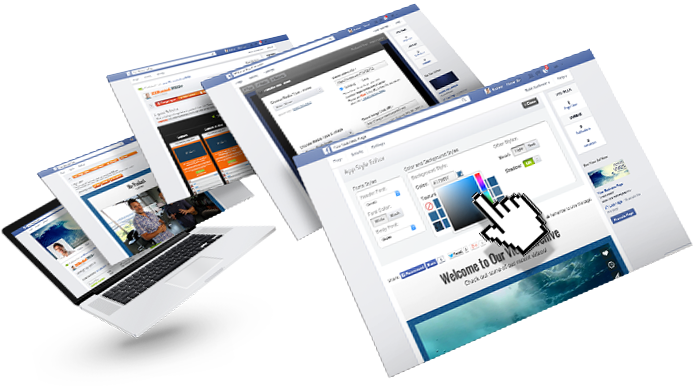 Promo Pages give you exciting promotional capabilities beyond what a normal Facebook Fan Page provides. 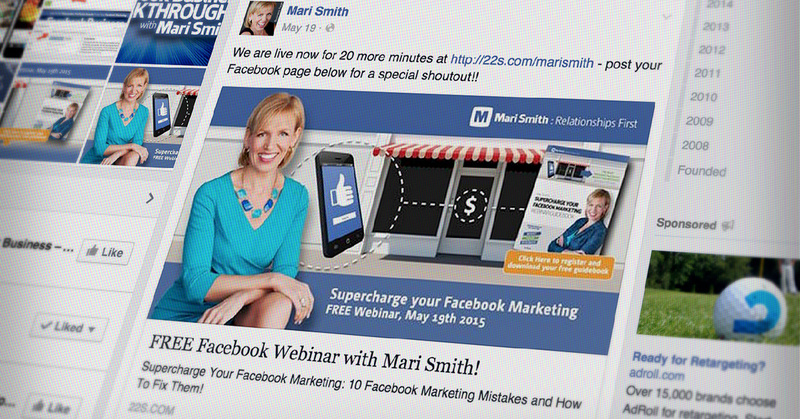 It’s time to break the chains of limitations on Facebook and finally get the results you seek. 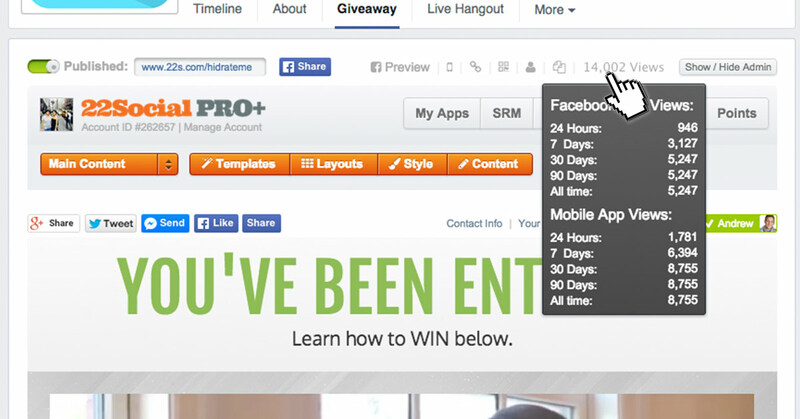 Instantly add these features to your Facebook Fan Page when you install 22Social today! First rule of Promotion - You have to clearly display your products and services. 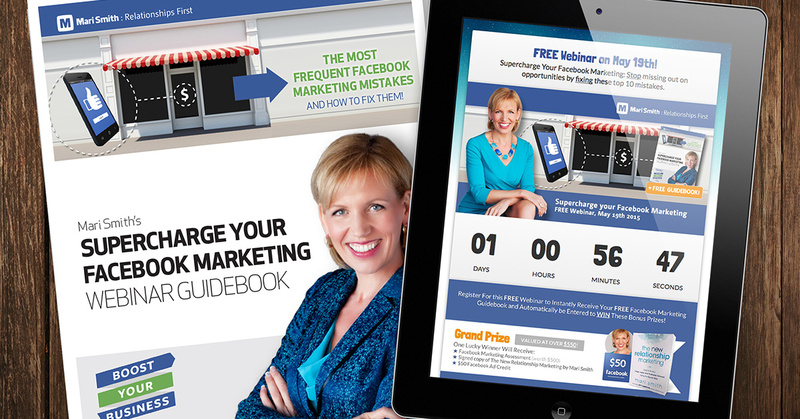 But with Facebook’s limitations, you’re forced to have a boring fan page that looks like every one of your competitors! With 22Social, you can bring your fan page to life with dynamic, beautiful, engaging photos, videos, Instagram galleries, presentations, and more - which are much more engaging than a newsfeed post. 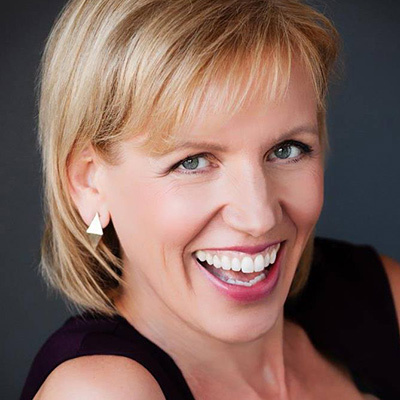 You can showcase anything, and lead them anywhere - like your website, blog or shopping cart. 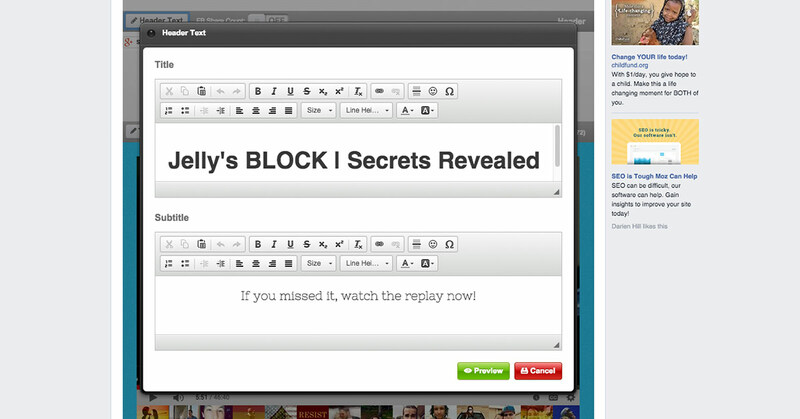 Embed your media, choose your colors, your fonts, and more. 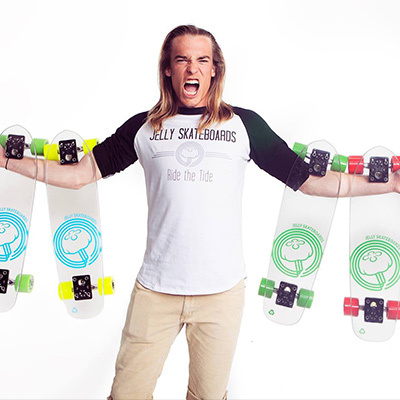 Giveaways work extremely well on social media because people are there to discover things that they're interested in. So instead of looking spammy or salesy, you can attract your perfect customer by providing value. 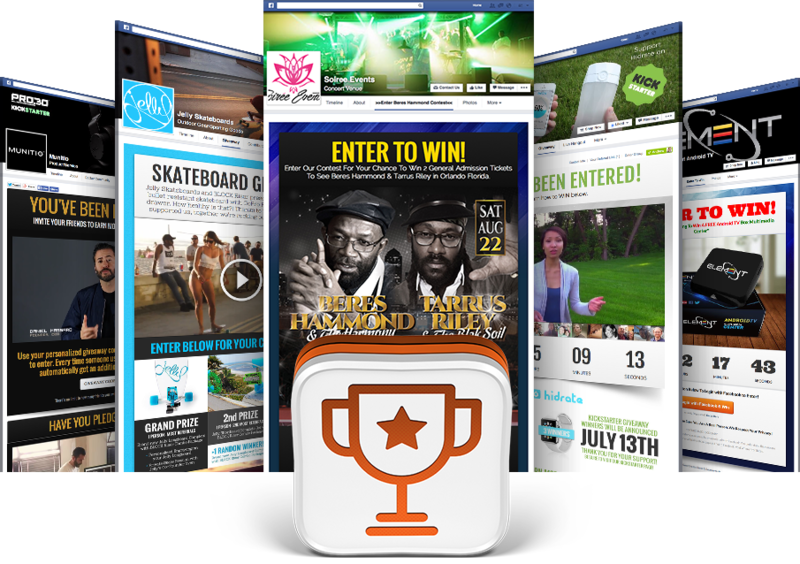 Install our Giveaway template on your page to get started. 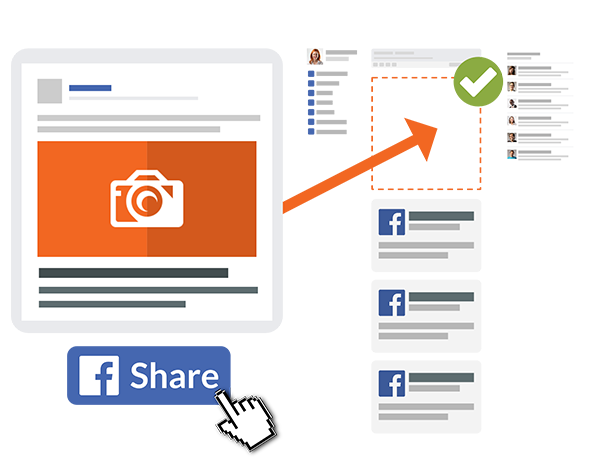 Customize the content and share it on Facebook. When people click on your post, they can instantly redeem the giveaway in exchange for their contact information. This is a friendly way to reach new people, build trust and introduce your products and services to people who want what you have to offer. 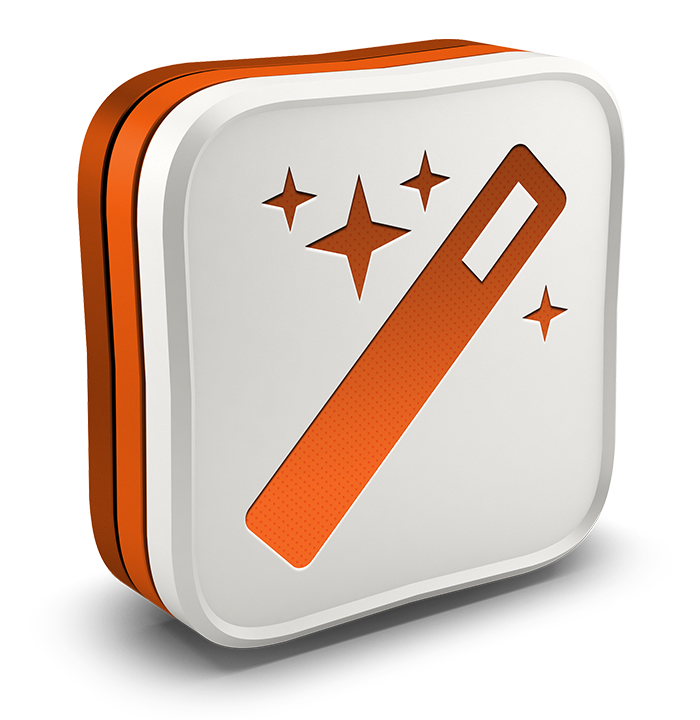 Sweepstakes are one of the most powerful promotions available today. Instead of giving something away to everyone, you give away one big prize to a randomly selected winner. 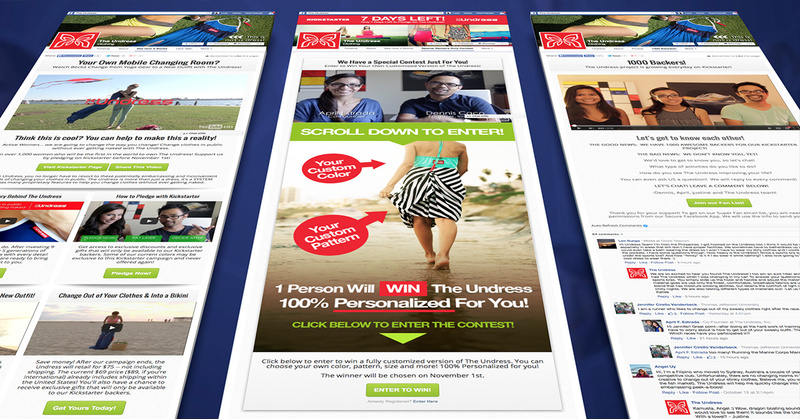 Choose a sweepstakes template and promote your offer in minutes. Post it, boost it, collect entries and choose a winner. Want to go viral? It comes with a built-in Leaderboard so your followers can refer their friends to earn more chances to win prizes. 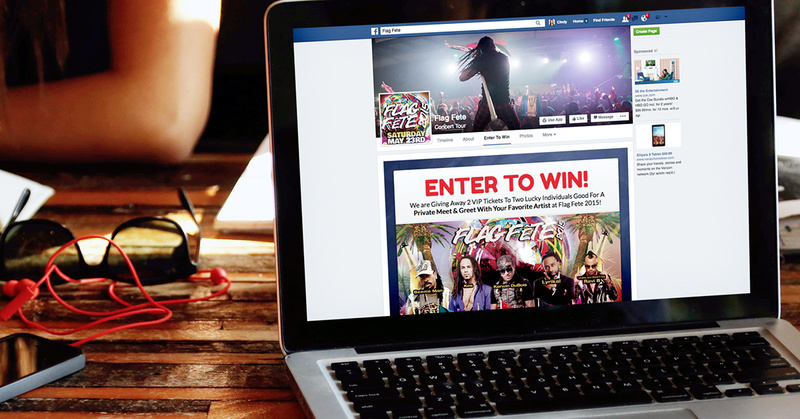 Every business can benefit from running a Sweepstakes from your fan page! Customers LOVE IT. And results show that it works. 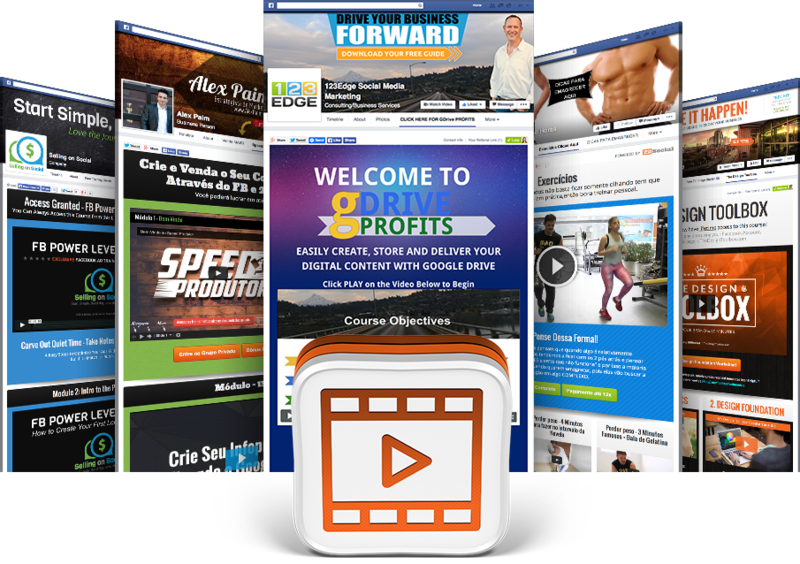 As your entries build, you grow your list of leads, traffic to your website, and ultimately sales. You can set up your first Sweepstakes in minutes today! 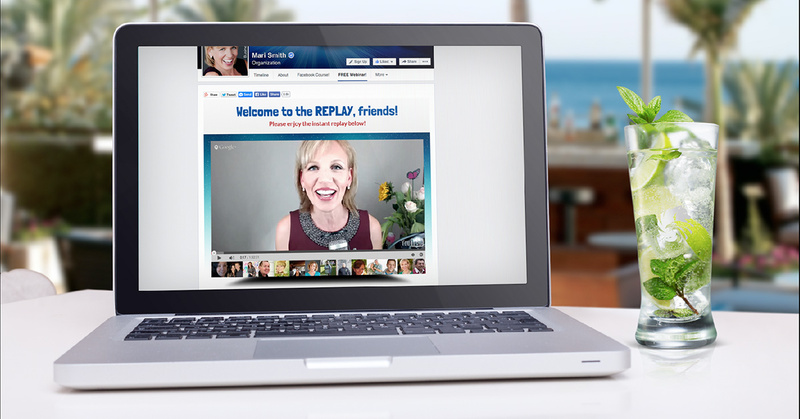 Are webinars or live streaming video a part of your marketing strategy? You can host live Google Hangouts right inside your Fan Page. This is perfect for training workshops, product demos, sales presentations, and more. You can require attendees to login to access the event so you can collect their information. 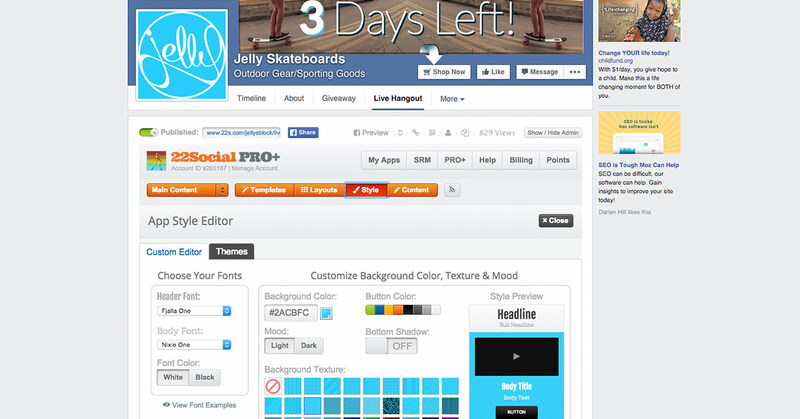 Use countdown timers and visitor face sliders to increase anticipation and add social proof. 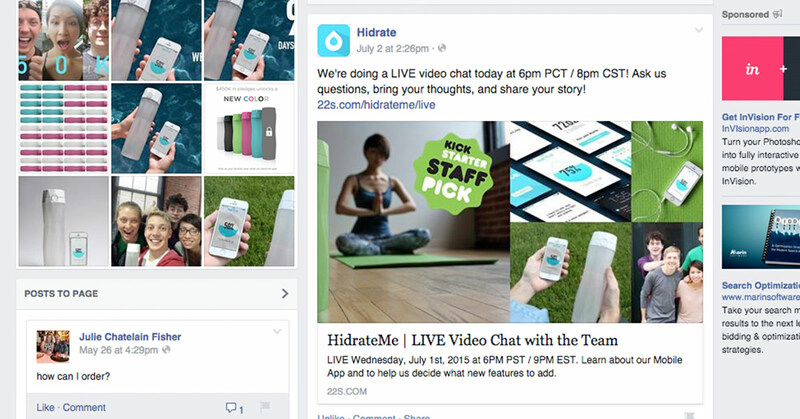 Scroll down to the Facebook comment stream for real-time feedback and questions. 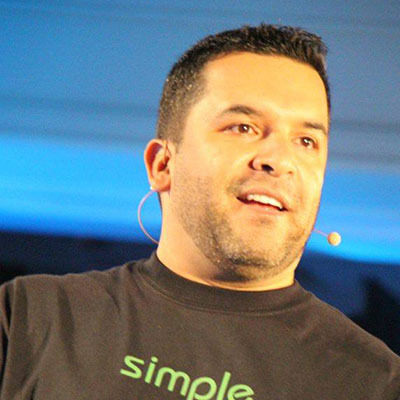 Reward your attendees with giveaways and prizes. Link your buttons to your shopping cart or order page to make sales. 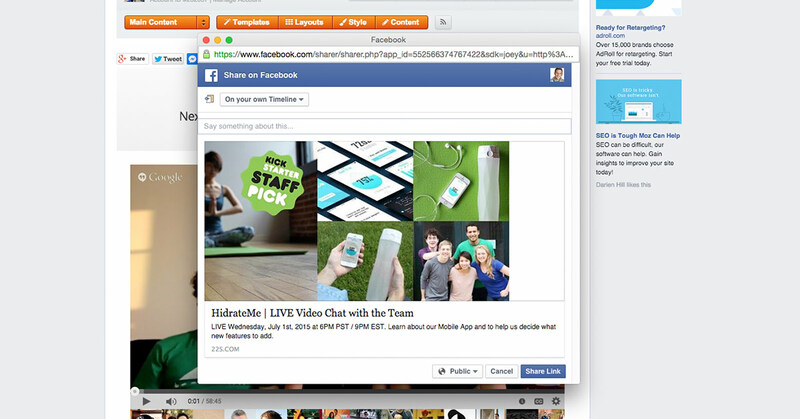 22social is the BEST and easiest solution to present your live Hangouts right inside Facebook. 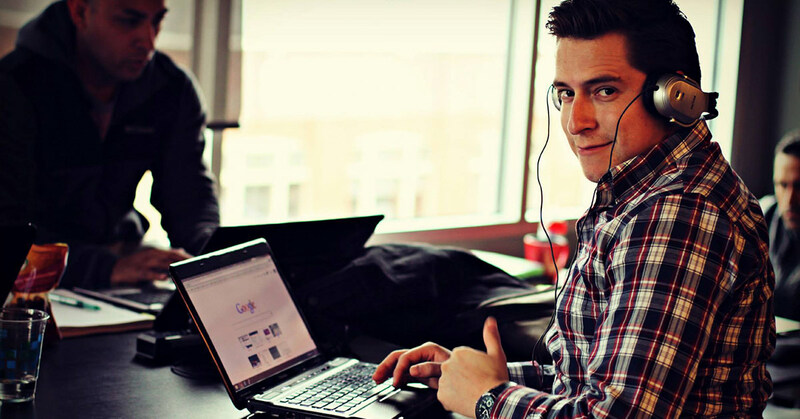 Podcasting is a new and exciting platform, but to get results, you need a system to maximize your efforts. Luckily for you, we have the solution! 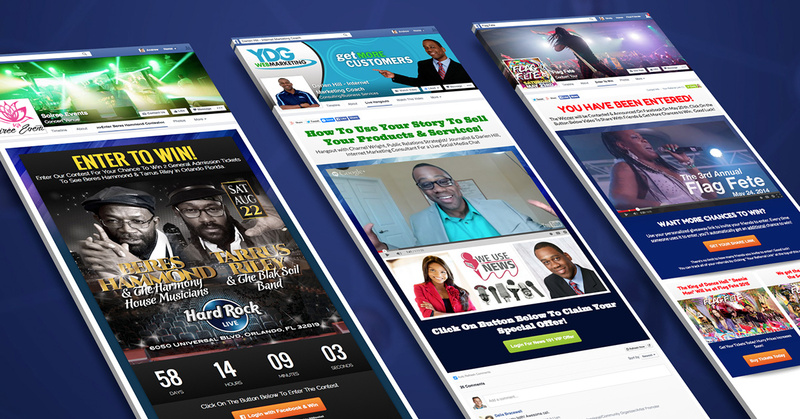 Our Podcast Promo Pages™ let you setup a podcast channel on your Fan Page in just minutes! 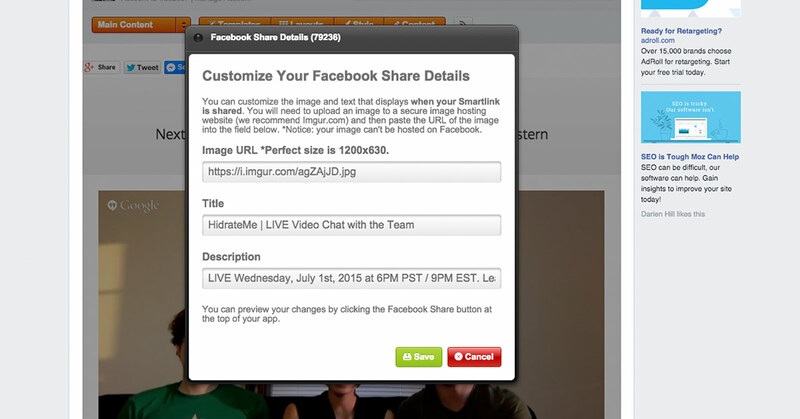 Embed your audio recording into your page and share it with your fans. Your visitors will be required to login to listen, helping you collect the info of everyone who listens to your podcast. 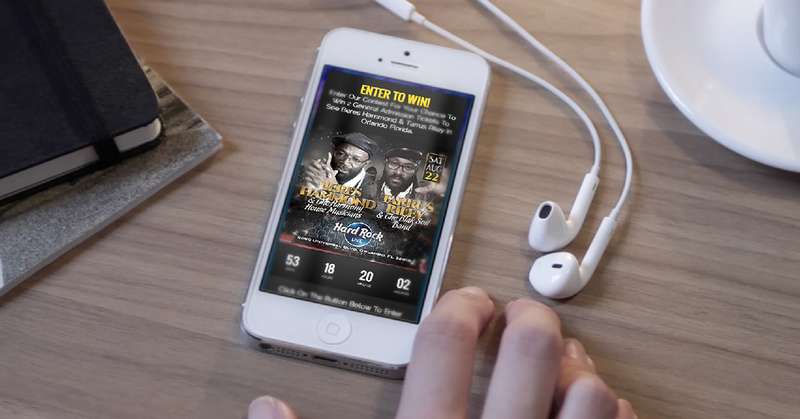 You can then reward your listeners with free giveaways, prizes, and special offers. 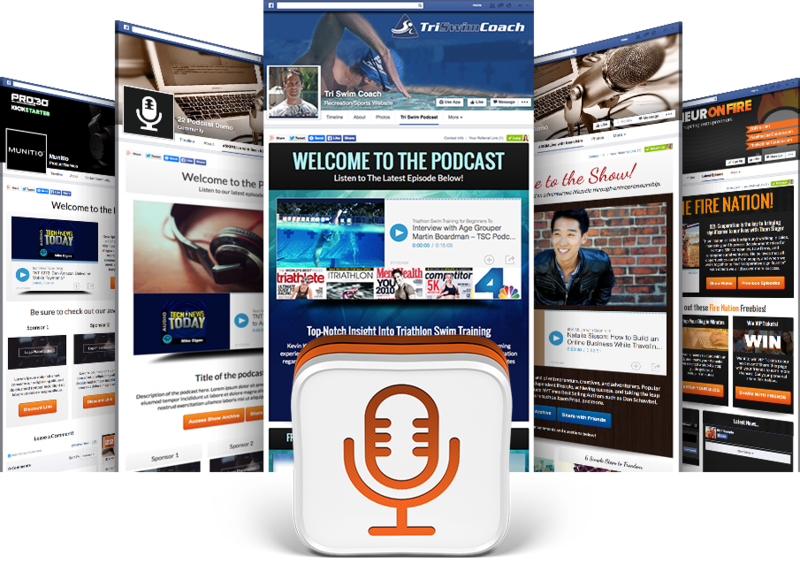 With our revolutionary Podcast Promo Pages™, you can effectively build your listener base, grow your email list, and make sales right on your fan page! 22Social cuts your product's time-to-market down drastically. You don’t need lead pages, squeeze pages, video thank you pages, membership software, giveaway software, an affiliate program, or merchant account. 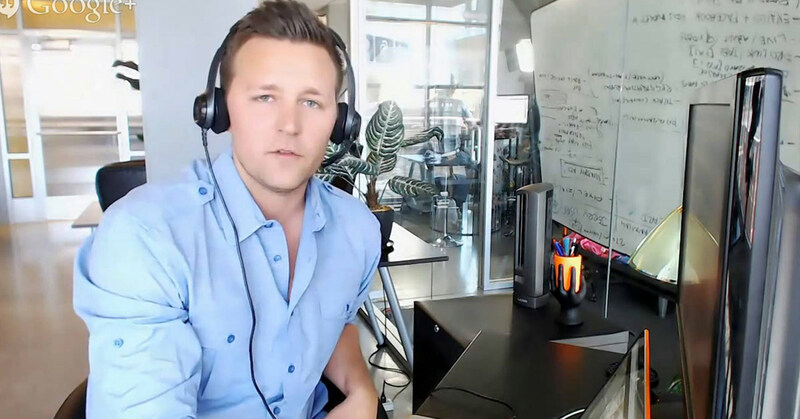 22Social knocks all that out for you with a simple system to upload your content, charge for access, and manage your sales. 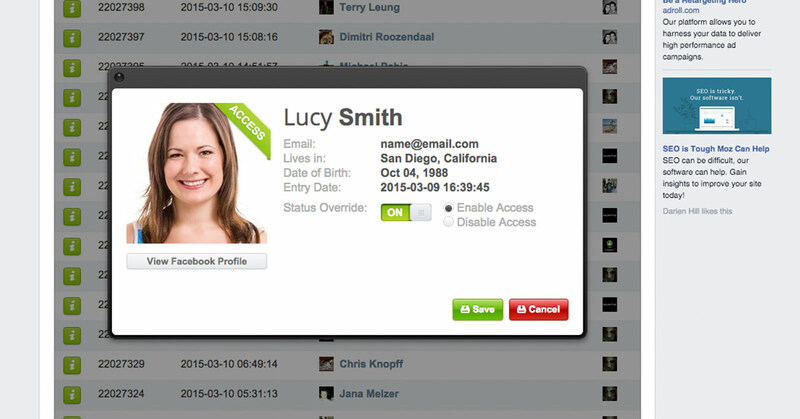 Your customers simply login with their Facebook profile and pay through PayPal. 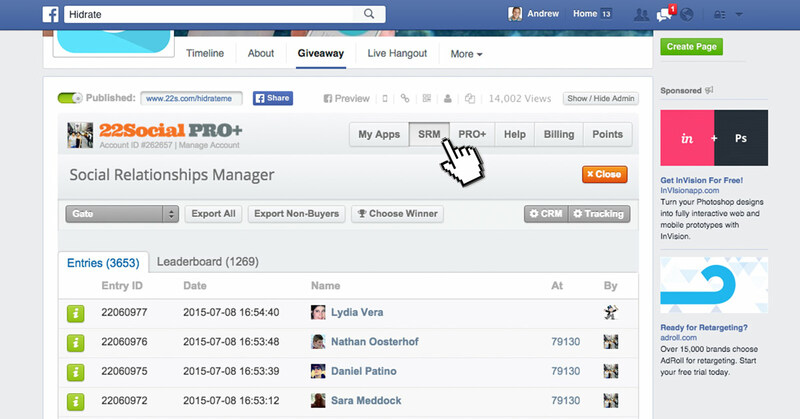 Imagine - all your promotions and sales inside Facebook. Your fan page can now become a HUB for all your digital products to be sold. No external shopping Carts or Website needed. Want more options? Well, you actually have infinite options with our Custom Promo Page. Get creative! 22Social’s built-in flexibilty allows you to fully customize your Promo Page using the versatile dashboard so you can build a promotion to perfectly match any of your marketing needs. We’re always adding new templates and improving the platform. 22social provides the framework - you provide the imagination. 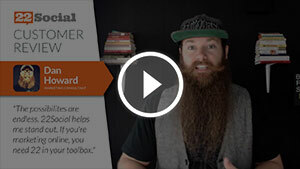 Want to sell products directly in your Promo Pages? 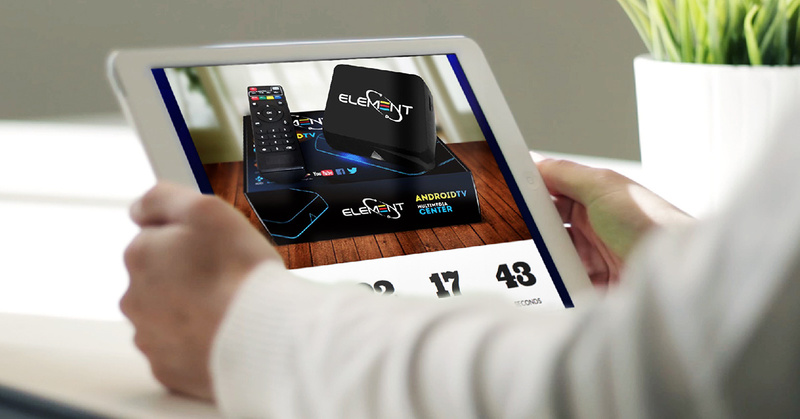 With a click of a button, you can charge your customers for access to any of your digital content and promotions. 22Social is THE SOLUTION to not only promote, but SELL your products such as videos, PDFs, modules, presentations, and Hangouts. 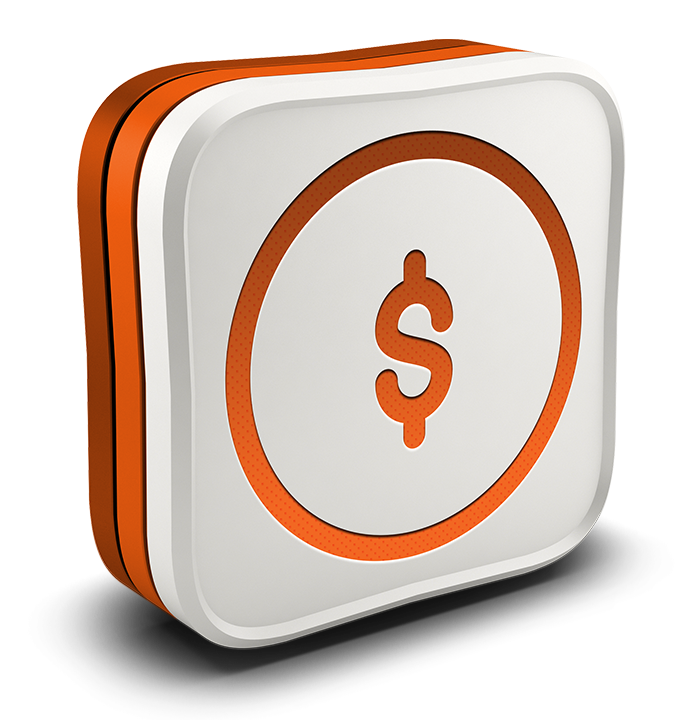 Set up your Promo Page™, enable the 22Social PayGate™, set your price and start selling today! 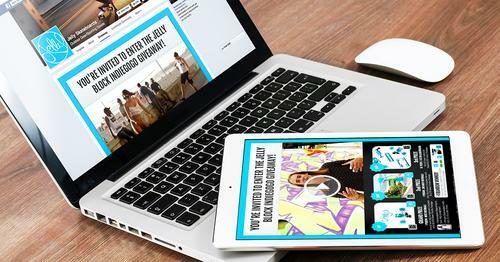 All of your promotions are optimized for desktop and mobile use so your business goes wherever your customers go! Supercharge your Promo Pages™ with premium third-party services that you already know and love. 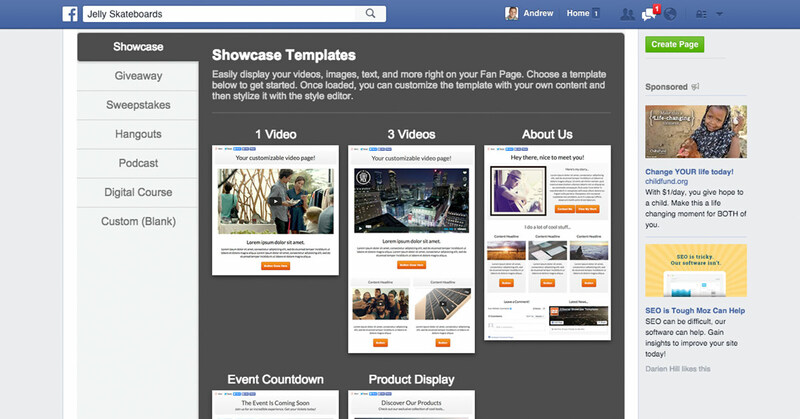 Install 22Social on your Fan Page, select your Promo Page template, then customize. No coding or programming needed! Each Promo Page™ has a customizable share so it can easily be shared by you and your fans as a post or paid advertisement. Built-in lead capture and tracking features let you evaluate the success of your Promo Pages™ as you watch your traffic, leads and sales grow. 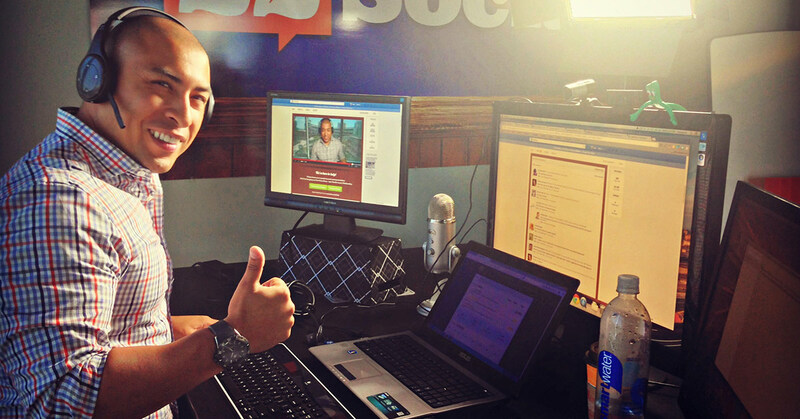 If you have the skills to setup a Fan Page, you can use 22Social! "Best decision I ever made! 22Social transformed everything I do. Now I have more time to do the things I love." 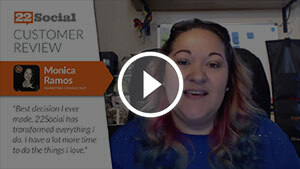 "22Social has transformed my business. These guys really over deliver. 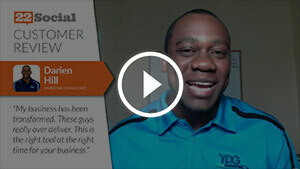 This is the right tool at the right time for your business." 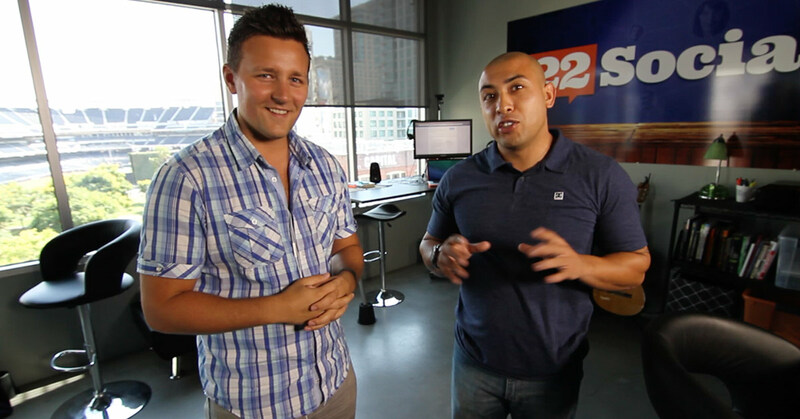 "22Social is on the cutting edge. 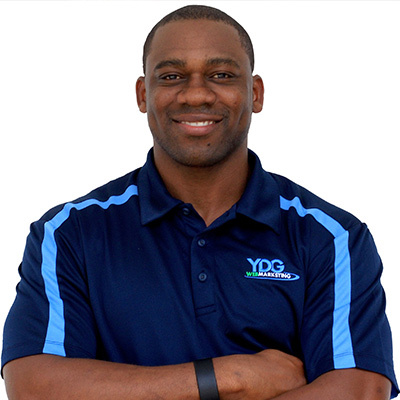 Their software saves me time and helps me get results with my Fan Page." 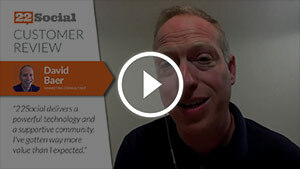 "22Social delivers a powerful technology and a supportive community. 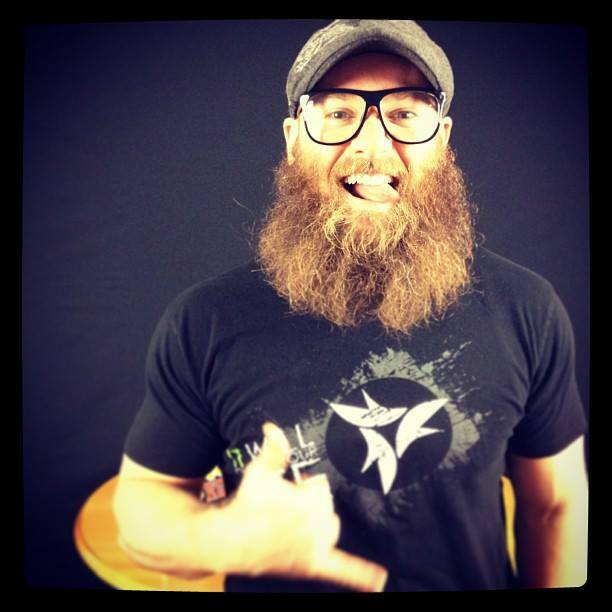 I've gotten way more value than I expected." No need to stress... get peace of mind and launch your paid offer fast by hiring a 22Social team member to help you get everything set up correctly! 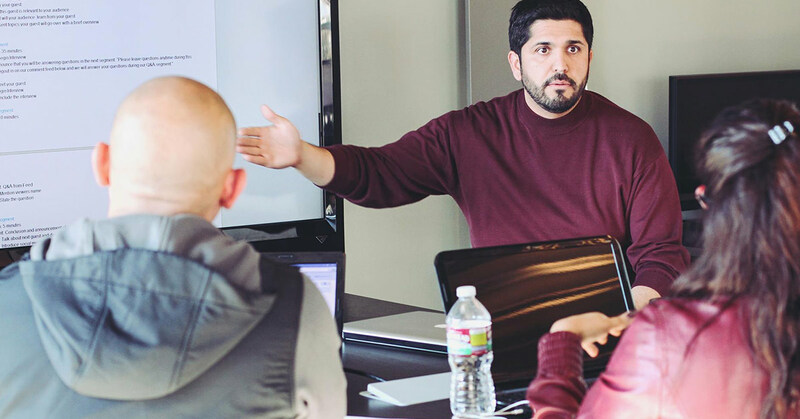 Your session includes a 30 minute consultation to determine the best plan of action and then a 60 minute app setup to build all 3 parts of your app: the Main Content, The Gate, and The Share Details. 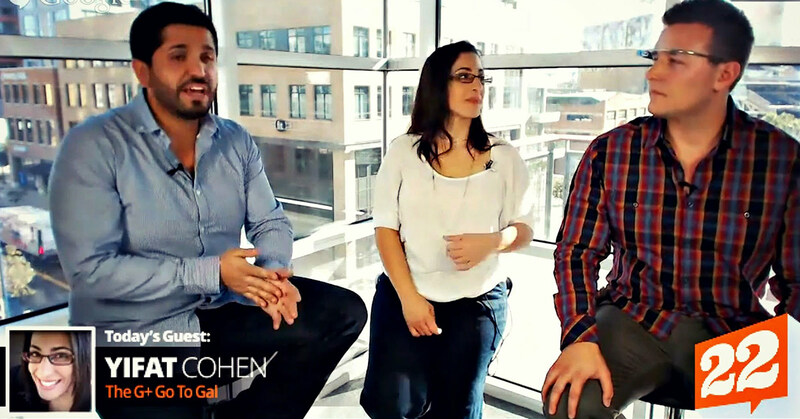 Do you have a paid offer that you're ready to launch with your 22Social app? 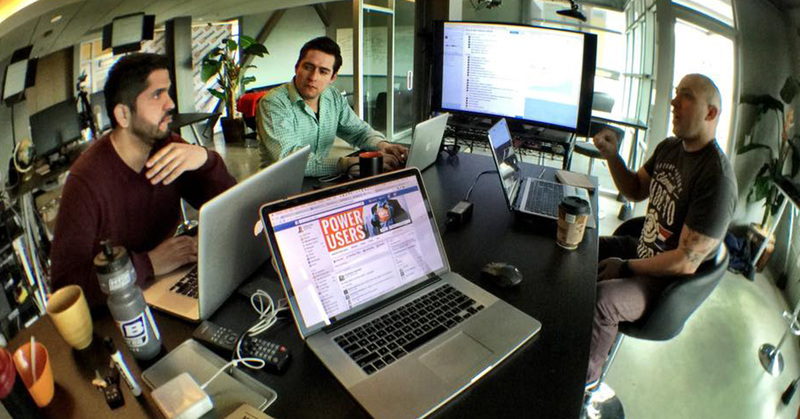 Hire a 22Social team member to work with you to setup and launch your paid offer fast! 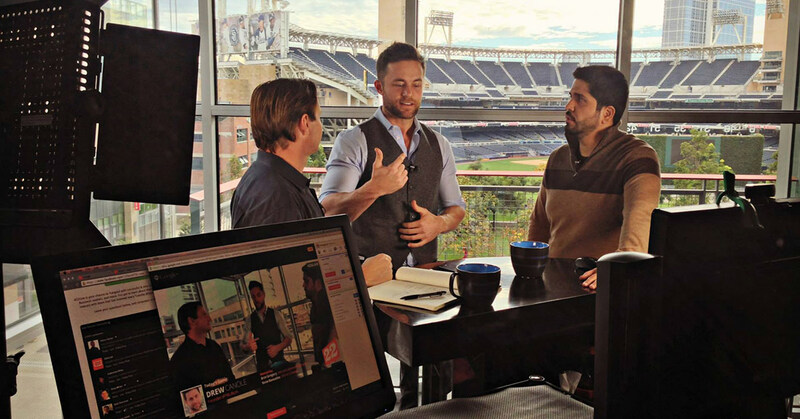 We are based in beautiful Downtown San Diego and are comprised of an elite team of programmers and marketing experts who are passionate about sharing our technology and knowledge with others. 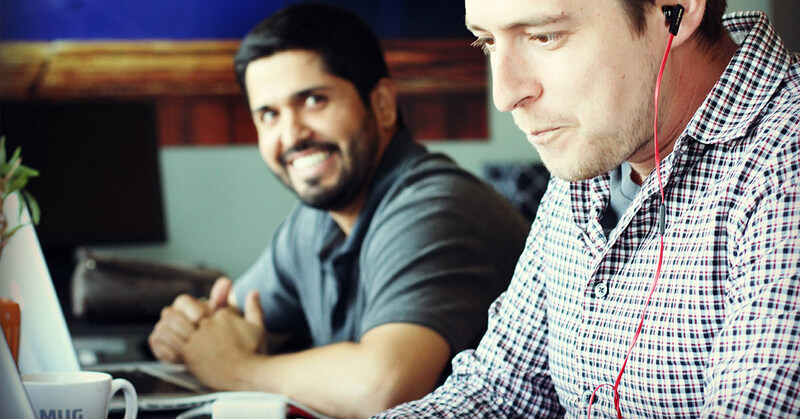 We are committed to helping you, our customers and clients, succeed with social marketing. 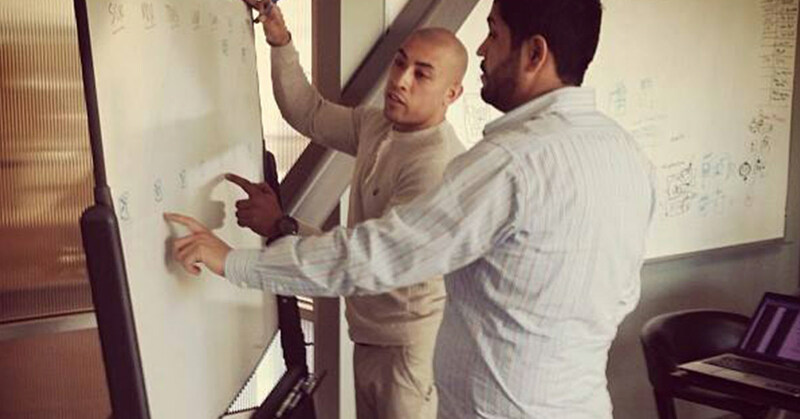 Your challenge is our challenge, and we continue to develop cutting edge technology to help you achieve the results you are striving for in a constantly evolving market. Thank You For All of Your 5 Star Reviews! 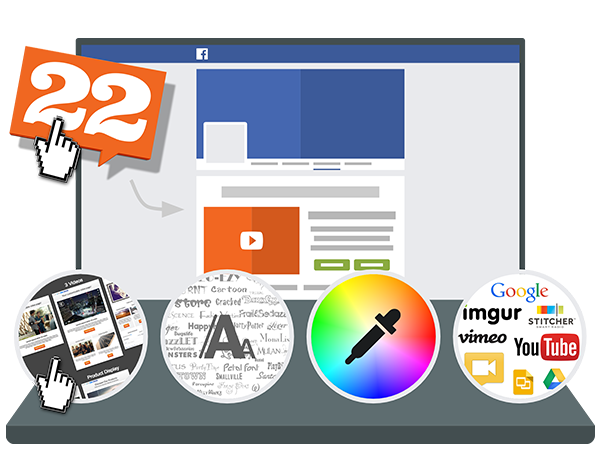 22Social is a refreshingly simple, yet powerful Facebook approved technology that upgrades your Fan Page with the ability to create Promo Pages™. 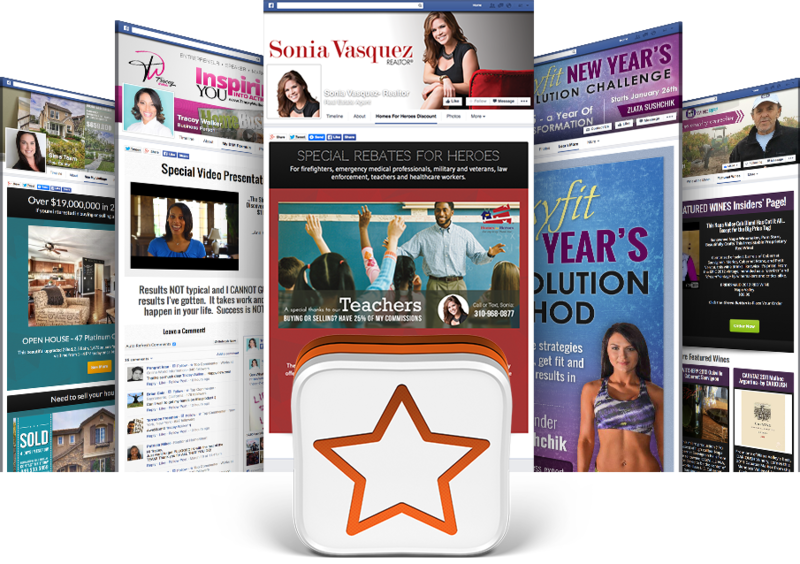 Promo Pages™ give you dynamic promotional capabilities beyond what a normal Facebook Fan Page provides.